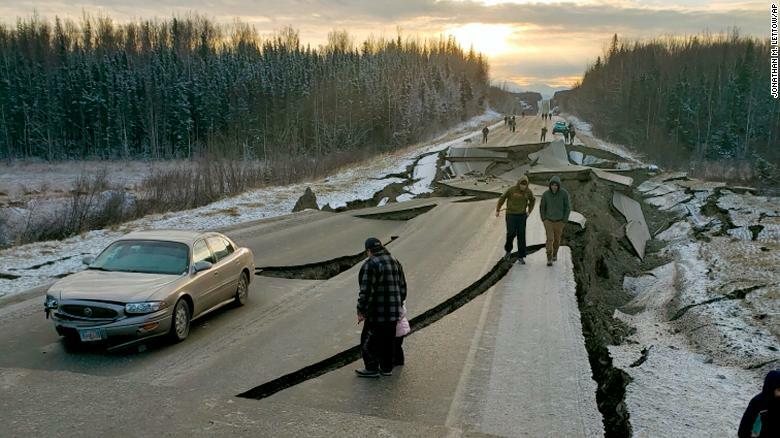 More than 500 small earthquakes have hit parts of Alaska since Friday, when a 7.0-magnitude quake knocked out power, ripped open roads and splintered buildings near Anchorage. Despite damage to roads and buildings, no fatalities or serious injuries were reported, officials said. In Alaska’s largest city – with a population of about 300,000 – airports, hospitals, emergency services and most businesses were operating. “The bottom line on the utility structure is that the power is up, the heat is on, the communication lines are opening,” said Anchorage Municipal Manager Bill Falsey. 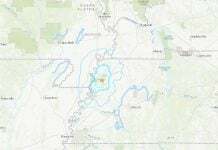 Most of the smaller earthquakes since Friday’s big one were not felt. More than a dozen were higher than magnitude 4 and a handful greater than magnitude 5, Falsey said. 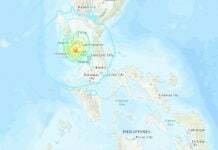 But a magnitude-5.2 aftershock about 11 p.m. Friday was the second-biggest event since a magnitude-5.7 temblor hit minutes after the main quake, according to Gavin Hayes, a research geophysicist with the USGS. 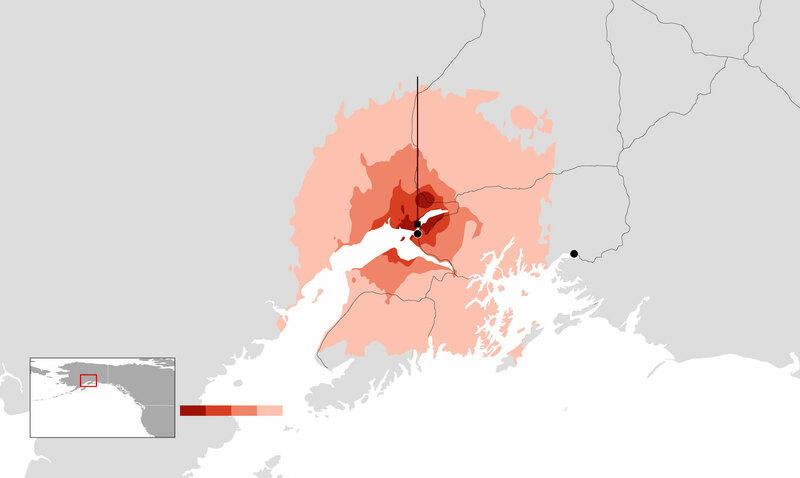 The epicenter of the M7.0 earthquake in Anchorage, Alaska on November 30, 2018. Authorities don’t have firm figures on damage yet. Helicopters and drones were assessing infrastructure across the region. The Anchorage School District canceled classes Monday and Tuesday to assess facility damage. Gov. Bill Walker has issued a disaster declaration. Philip Peterson was in a multistory building in downtown Anchorage as the structure swayed and coffee mugs fell from tables and tiles from the ceiling. “I just jumped under my desk and had to ride it out,” Peterson said. The 7.0 earthquake was felt up to 400 miles outside of Anchorage, said Michael West, the Alaska state seismologist. He called it the most significant earthquake in Anchorage since 1964. 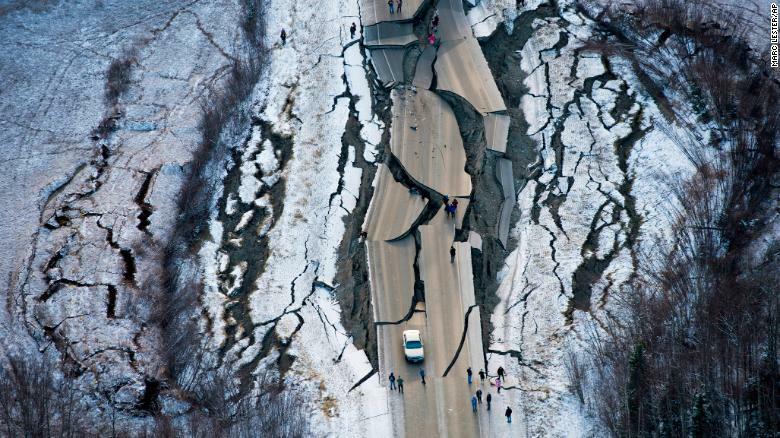 “I think it’s safe to say that, not measured in magnitude or location but in terms of how strong the ground itself shook during the earthquake,” he said during a question-and-answer session at the University of Alaska, Fairbanks. 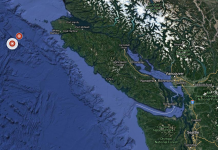 Two of the city’s main hospitals – Alaska Regional and Providence Alaska Medical Center – sustained damage but emergency rooms were open, according to hospital officials. 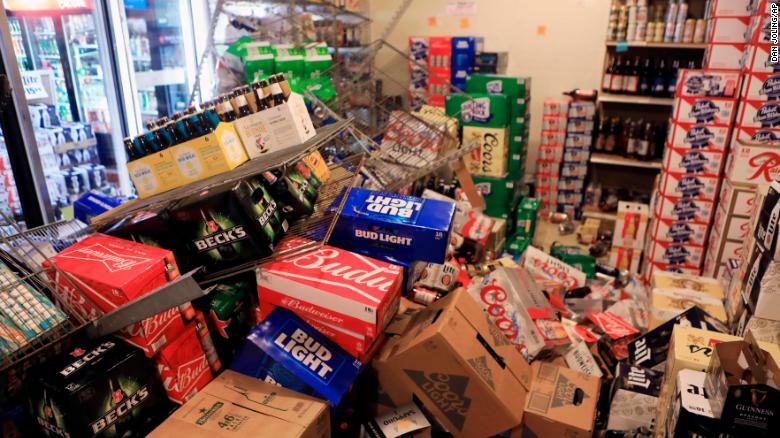 The Anchorage Police Department reported “major infrastructure damage” across the city.